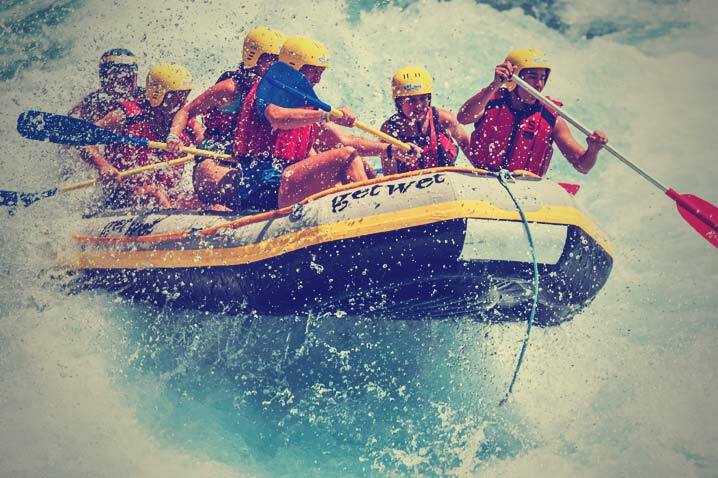 You don’t get a much bigger adrenalin rush than when you’re white water rafting and the River Vltava poses some of the best rafting water in the Prague area. With this two-hour white water experience you and your friends will be tested to the limit but you won’t regret facing the challenge. Naturally, you’ll be provided with all the necessary safety equipment and an English-speaking instructor will be on hand to show you how it’s done. You’ll then have a trial on the water followed by a variety of races. At the end of your time you’ll get a refreshing beer and some Czech snacks to help restore your energy levels. This is a great experience and one you mustn’t miss.